This End Times Deceptions Bible study refutes the claim made by Christian Zionists that Palestine never existed. 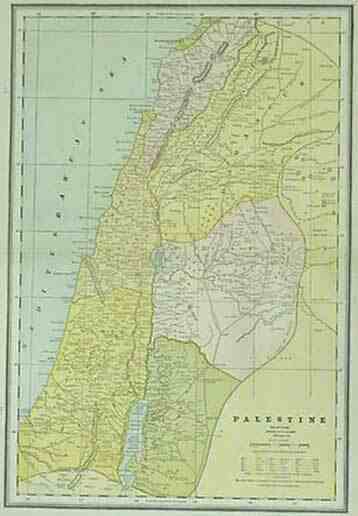 People say that Palestine was never an official country, and that it didn’t exist. Let me ask you… did the Indians, who never had an official country, exist in America before they were massacred, and their land stolen? 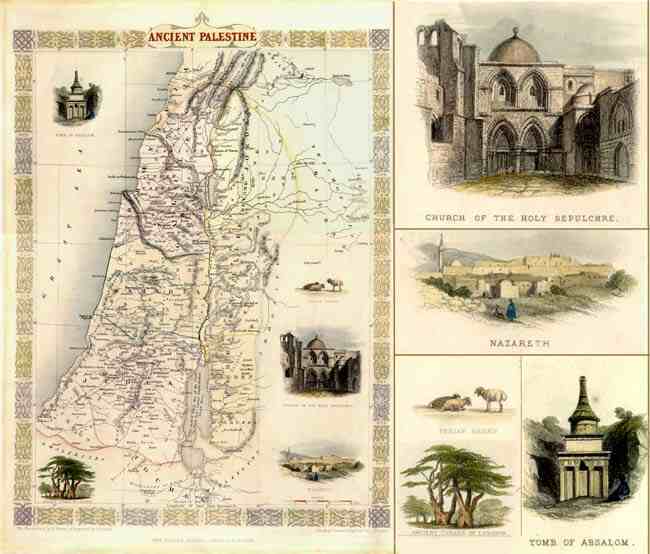 The area of Palestine was desolated by God by the Romans in 70 A.D. Since then the land has been conquered by many people groups, and has been a country within a bigger Empire, always controlled by someone else; so they do not have a long list of kings like other countries. But all we have to do is look at the evidence to see that the land has been called Palestine for thousands of years, making the people living there Palestinians. Christians Zionists say that the area was basically empty with a few Muslims living in it, when the Jews were given the land. But the evidence shows a thriving culture, where Palestinians, Jews and Christians, lived in harmony with one another. 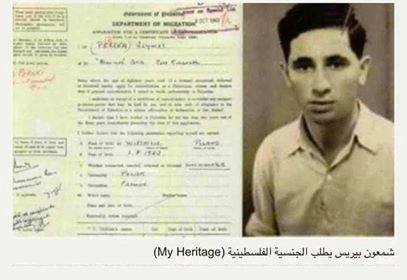 Here’s Shimon Peres’s application to become a Palestinian Citizen, through the Government of Palestine – Department of Migration; prior to Israel becoming a state. Shimon Peres served both as ninth President of Israel, and twice Prime Minister of Israel. In 1947 the United Nations created a Partition Plan for Palestine. 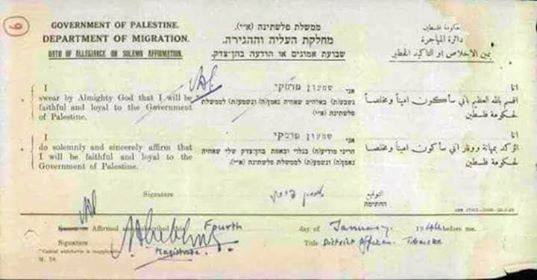 In 1947 they recommended a partition with Economic Union of Mandatory Palestine to follow the termination of the British Mandate. It was called the Palestine Plan of Partition with economic union proposed by the ad hoc committee on the Palestinian question. The Bible refers to Palestine. When you reference the Strong’s Hebrew word for Jerusalem in the Old Testament, it is 3389; Jerushalaim or Jerushalem, the capital city of Palestine. 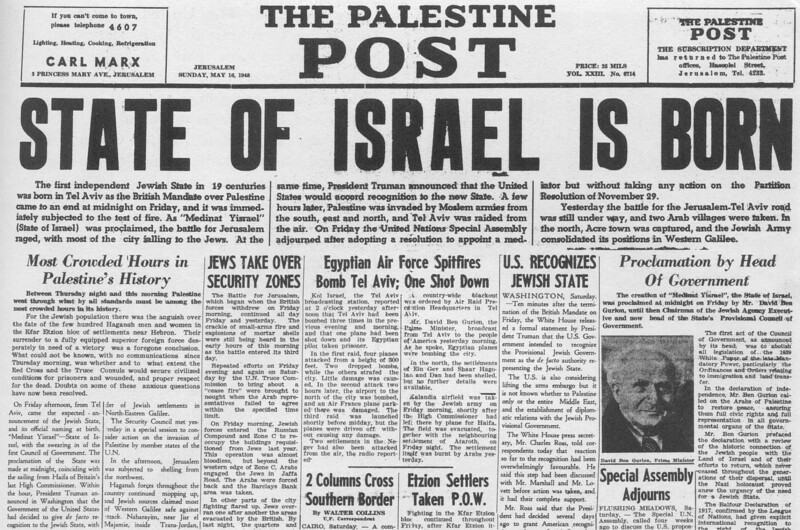 The Zionist Rothchild’s help found the state of Israel…. 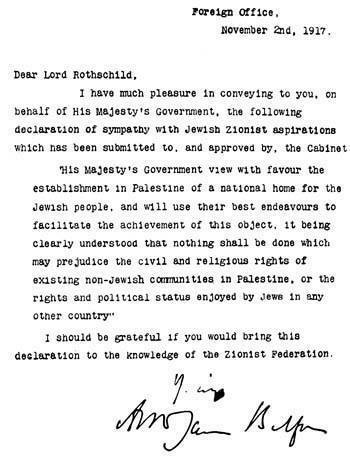 Here is a copy of the Balfour Declaration letter written by Arthur James Balfour of Britain in 1917. 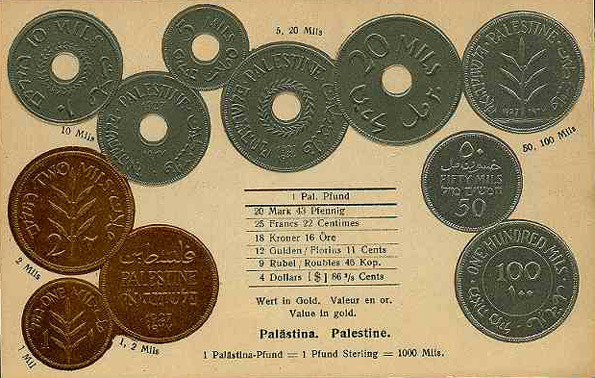 It promised the land of Palestine to the Rothchild’s, even though at the time it was possessed by the Ottoman Empire. 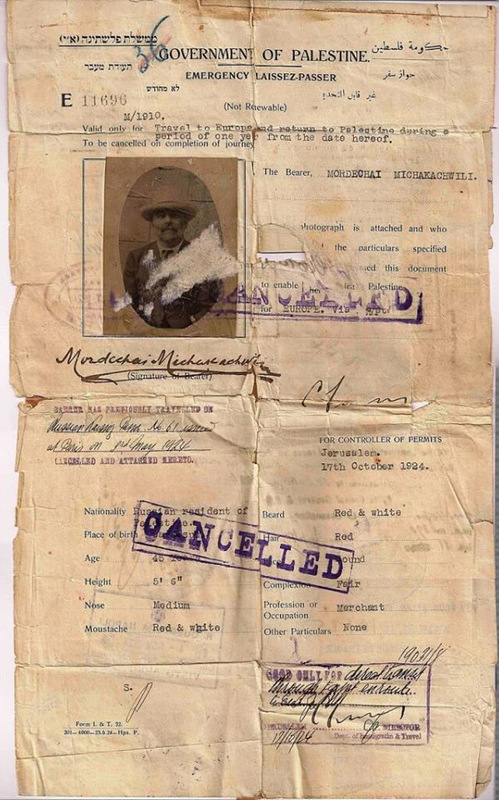 Here’s a Government of Palestine passport, from 1924. 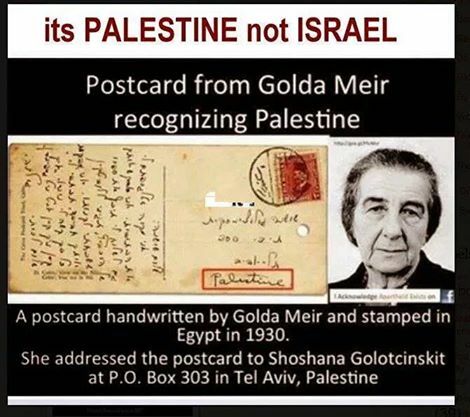 Here is a post card from Golda Meir to an address in Palestine. 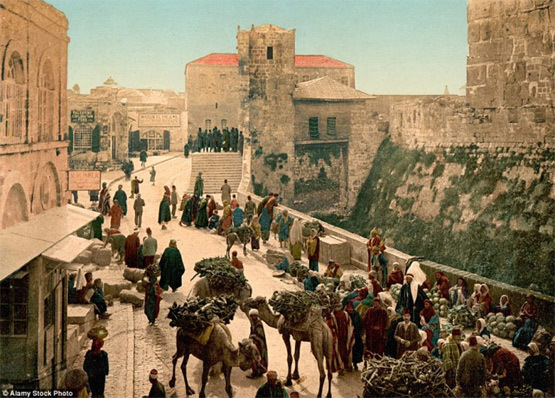 The street by the Tower of David in Jerusalem, circa 1900, had once been a bustling bazaar with traders selling their wares by the side of the road. 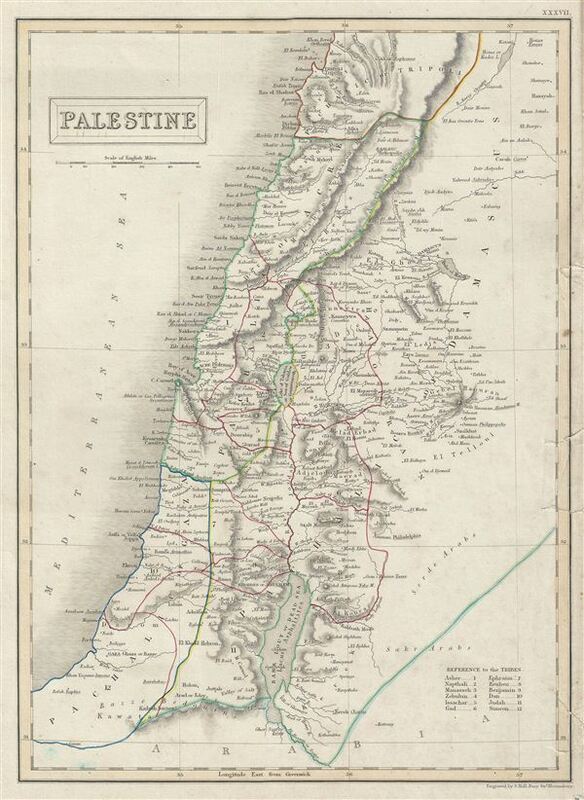 Palestine at the time of Jesus was ruled by puppet kings of the Romans, the Herods (see Herod). When the Jews revolted in AD 66, the Romans destroyed the Temple (AD 70). Another revolt between AD 132 and 135 was also suppressed (see Bar Kokba, Simon), Jericho and Bethlehem were destroyed, and the Jews were barred from Jerusalem. When Emperor Constantine converted to Christianity (312), Palestine became a center of Christian pilgrimage, and many Jews left the region. Palestine over the next few centuries generally enjoyed peace and prosperity until it was conquered in 614 by the Persians. It was recovered briefly by the Byzantine Romans, but fell to the Muslim Arabs under caliph Umar by the year 640. 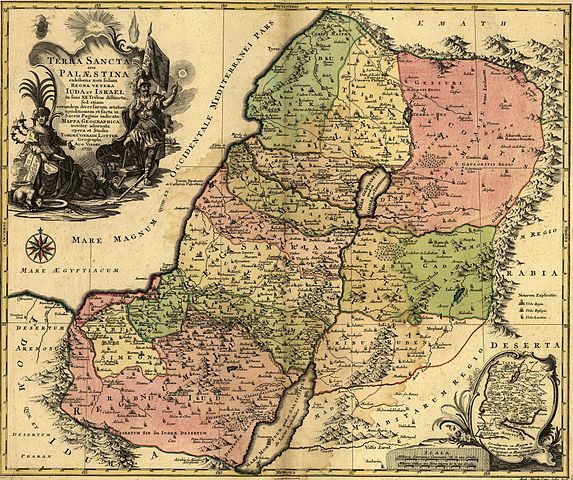 In the 9th cent., Palestine was conquered by the Fatimid dynasty, which had risen to power in North Africa. The Fatimids had many enemies—the Seljuks, Karmatians, Byzantines, and Bedouins—and Palestine became a battlefield. Under the Fatimid caliph al Hakim (996–1021), the Christians and Jews were harshly suppressed, and many churches were destroyed. In 1099, Palestine was captured by the Crusaders (see Crusades), who established the Latin Kingdom of Jerusalem. The Crusaders were defeated by Saladin at the battle of Hittin (1187), and the Latin Kingdom was ended; they were finally driven out of Palestine by the Mamluks in 1291. Under Mamluk rule Palestine declined. In 1516 the Mamluks were defeated by the Ottoman Turks. The first three centuries of Ottoman rule isolated Palestine from outside influence. In 1831, Muhammad Ali, the Egyptian viceroy nominally subject to the Ottoman sultan, occupied Palestine. The portion of Syria which was formerly the possession of the Israelites. 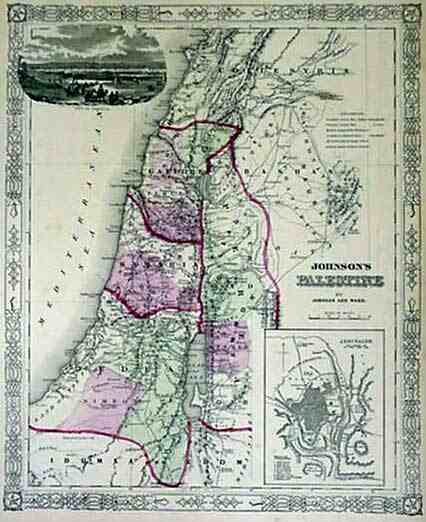 It includes the whole of the country between the River Jordan and the Mediterranean as well as the country immediately to the east of the Jordan. 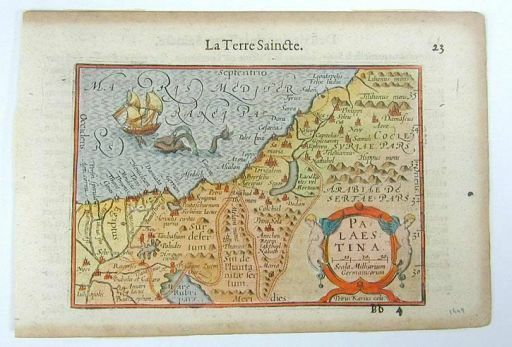 Maps of Palestine as divided among The 12 Tribes, as divided between the House of Israel and the House of Judah, at the time of the Assyrian Conquest, at the time of the Syrian Conquest, and during the Crusades. 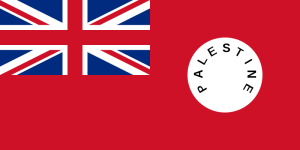 In 1917 and 1918 Palestine was liberated from the Ottoman Empire by the British. The League of Nations then gave the British a Mandate (basically a management contract) over the country of Palestine in 1923. The newly liberated country celebrated by issuing its own money, its own passports and all the other documentation of a state. Even though ultimate authority lay with the British, so there was no Palestinian head of state. In 132 CE, Hadrian joined the province of Judaea with Galilee to form a new province and renamed it Syria Palaestina, and Jerusalem was renamed “Aelia Capitolina. Palestine was conquered by the Islamic Empire following the 636 CE Battle of Yarmouk during the Muslim conquest of Syria. During World War I the British government issued the pro-Zionist Balfour Declaration of 1917. 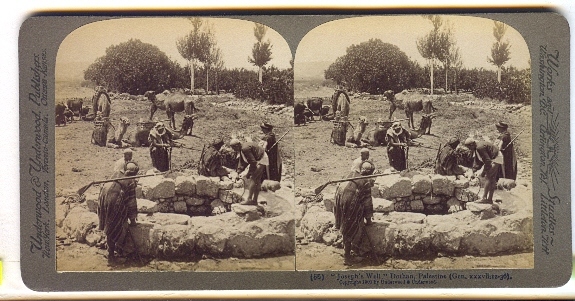 The British captured Jerusalem a month later. 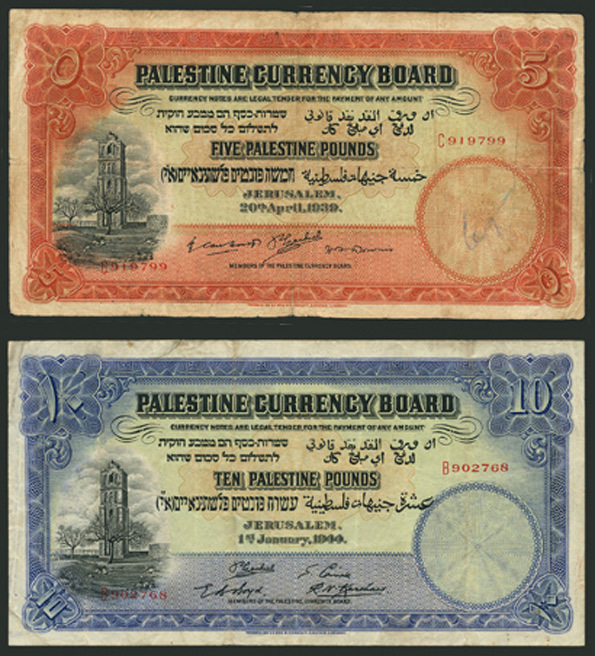 Here is paper currency from Palestine, again by Britain, but you don’t name it Palestine if the place never existed. 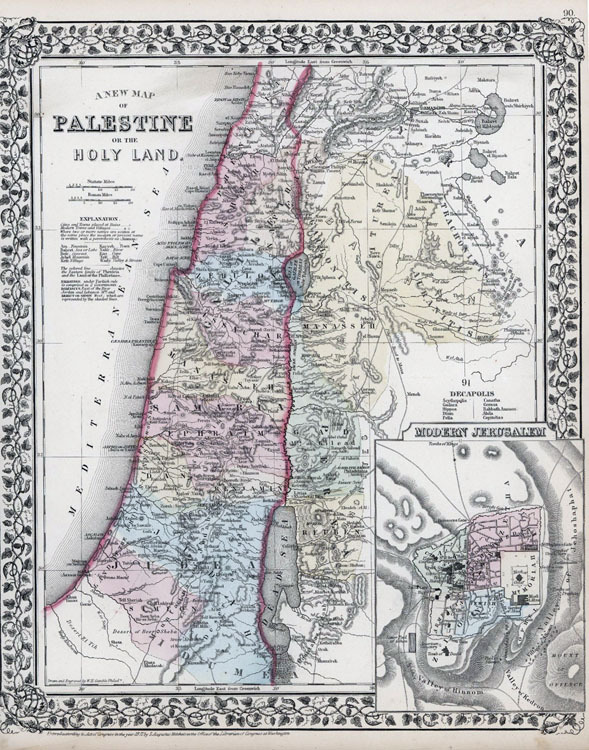 Adam and Charles Black’s 1840 map of Palestine or Israel or the Holy Land. 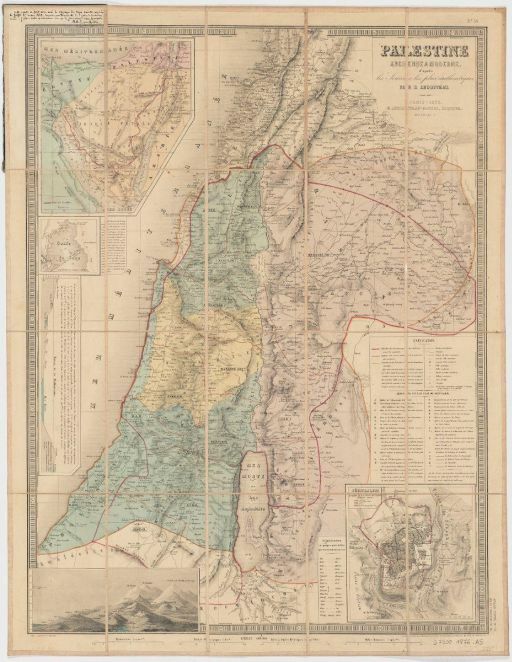 The map shows the administrative divisions of the Ottoman empire which include the Pachalic of Gaza, Pachalic of Acre, Pachalic of Damascus and part of the Pachalic of Tripoli. 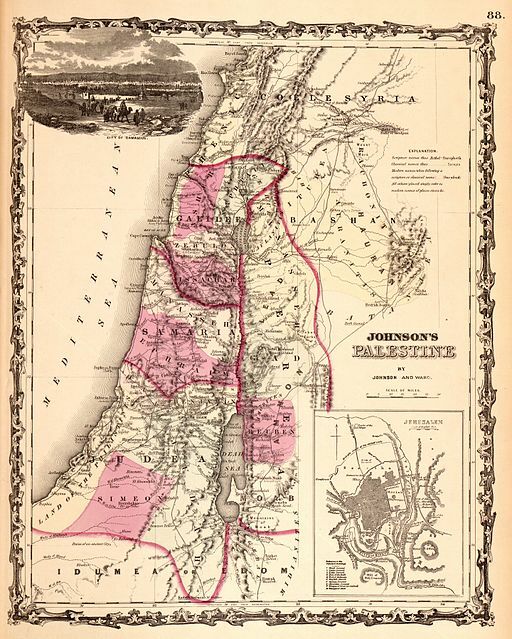 Here is A. J. Johnson’s 1862 map of Palestine / Israel / Holy Land. 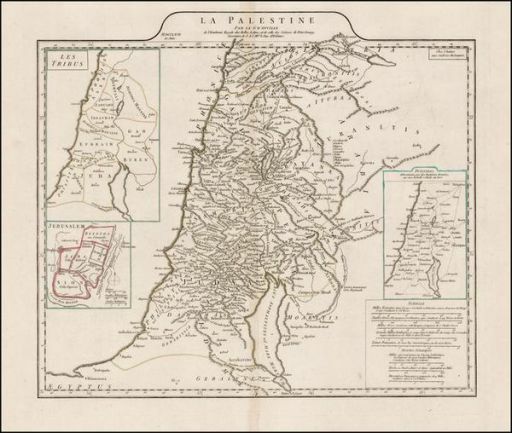 From 1759, this maps shows the Holy Land or Palestine showing not only the Old Kingdoms of Judea and Israel but also the 12 Tribes Distinctly, Confirming their Locations Diversely in their Ancient Condition and Doing So as the Holy Scriptures Indicate. To declare that Palestine never existed is to deny the Bible and deny thousands of years of history in the area called Palestine. Palestinians are not Arabs. They may have some Arab blood from marriage intermingling, but they are a unique people group. People from House of Israel had regathered in the areas where they used to live prior to Messiah’s ministry. And more may have returned after the Jews were desolated by the Roman Empire in 70 A.D. It would not surprise me to find out that they are in fact descendants of Abraham, who are being persecuted by people who are not.